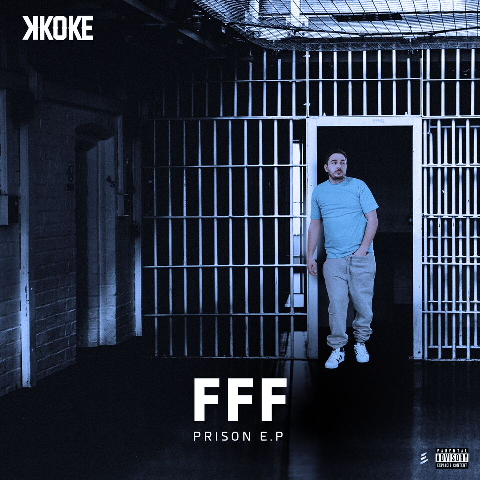 Seminal UK Rapper K KOKE is set to release a six track EP ‘FFF Prison’ and has dropped the first taste of it live on BBC Radio 1 & 1Xtra with DJ Charlie Sloth. Featuring Dappy, ‘On Remand’ lays bare the frustrations and emotions of a man wrongly accused and subjected to time behind bars without bail. The realities of missing key moments in his children’s lives and seeing loved ones lives upturned all come to the forefront in the moving and honest account of this very public period in Koke’s life. The new track has already sparked major interest with fans, as both Koke and Dappy took to their Instagram accounts to drop images of them together at the video shoot, making them eager to find out more. Upon Koke then heading in to BBC Broadcasting House to announce the release of his EP and let Charlie play the record on the airwaves for the first time, Twitter exploded in a flurry of excitement as DJ’s and fans instantly started requesting to hear the record again. 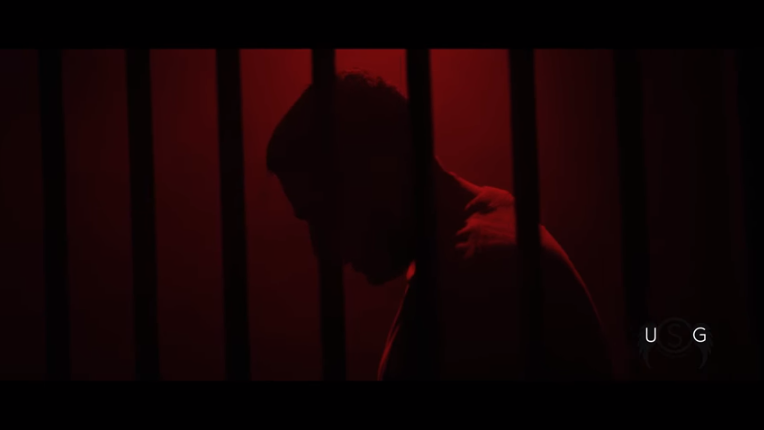 Added to the selection of the 5 other tracks, the EP becomes a musical journey and lyrical exploration of Koke’s time behind bars, which shrouded a major time in his career with a dark shadow and controversy that was ignited by the media and caused worldwide interest in his story. Finally able to tackle all angles surrounding this period of his life and speak freely, honestly and emotionally about them, Koke enlists UK favourites Maverick Sabre, Dappy, Big French and Angel on the records to deliver a varying tone and pace that provide a marked and personal account of his emotions and situations, both inside and outside of prison. Once again set to cause a furore, his undeniable talent has clearly been stirred as he ramps up the intensity of his craft with a matured and seasoned lyricism and delivery, that seize the interest of both the hardened rap fan already familiar with his story, and those yet to make the discovery of the exceptional rap talents of K KOKE. Today’s song is Here With You by British rapper PW. This track is coming from his EP, From PW With Love. Here With You has been played on underground as well as commercial radio stations such as BBC 1Xtra and playlisted on Choice Fm’s A List, played in between the likes of RIHANNA, JAY-Z and JUSTIN TIMBERLAKE. This track definitely deserves the recognition, as it features an on-point infusion of hip-hop, garage with a hint of afro-beats – go on, have a listen. If you’re feeling the love from PW, return the love and head over to this SoundCloud page, where hear his upstarter’s other tracks. Now this is just the beginning for this talented Londoner. This guy has appeared on endless of online and print publications, finding his way to the front cover of British popular magazine Young Voices. 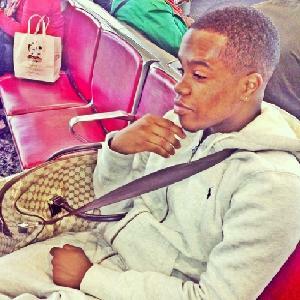 He also supported acts like DAPPY, MINDLESS BEHAVIOR and CONOR MAYNARD. Best of all, he made his headline debut at the sold-out show at The Garage in London earlier this year. Like I said, this is just the beginning for PW – so remember the name!